With a blend of postmodern and black aesthetics, Reggie Wilson's work explores connections between secular and spiritual cultures of the African diaspora in the Americas. 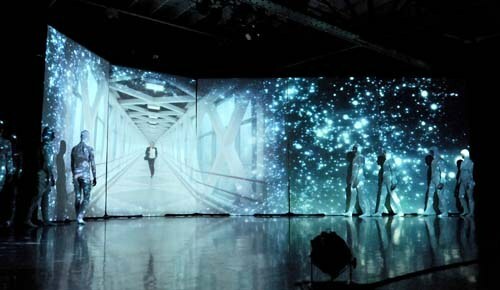 Audiences are drawn to his unique synergy of formal rigor, playfulness and depth. 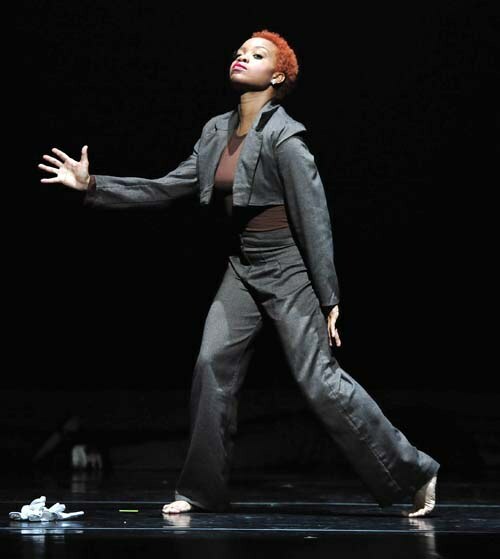 The Milwaukee-raised award-winning choreographer formed Reggie Wilson/Fist & Heel Performance Group in Brooklyn in 1989 after dancing for Ohad Naharin. Most recently, he curated the 2018 Danspace Project's Dancing Platform Praying Grounds: Blackness, Churches, and Downtown Dance. Reggie Wilson. Photo by Peggy Woosley. Wilson loves finding out where his blind spots are. Photo by Jamie Kraus. It's no wonder Yeman Brown was nominated for a 2017 Outstanding Performer Bessie for his performance in Reggie Wilson's Citizen. Amidst the marathon of broken-up solos, Brown flies through the lightning-fast choreography. His movement is both gestural and athletic—not to mention deeply poetic—and is driven by a particular force which exudes a matter-of-fact command of the stage. Myles Thatcher in the studio. Photo by Erik Tomasson, Courtesy SFB. This season, budding dancemaker Myles Thatcher had the opportunity to be mentored by one of the world’s greatest classical choreographers. Alexei Ratmansky chose the San Francisco Ballet corps member for the Rolex Mentor & Protégé Arts Initiative, taking him under his choreographic wing, so to speak. Now Thatcher will premiere a ballet with six couples set to Bach. 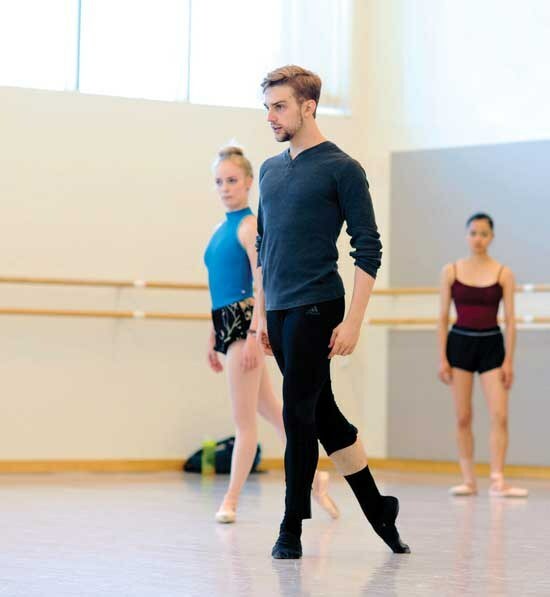 It’s his first for SFB’s main season, on a program with works by none other than William Forsythe and Hans van Manen. Select dates Feb. 24–March 7. sfballet.org. Choreographer Asher Lev. Photo Courtesy Chop Shop. 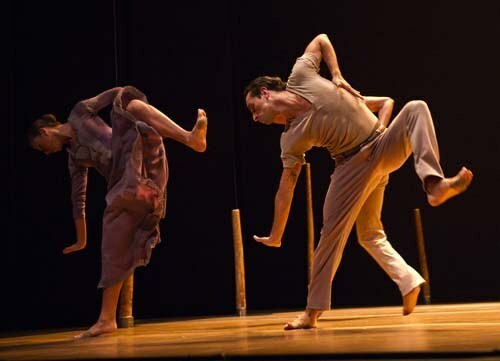 A popular festival in the Seattle area, Chop Shop: Bodies of Work, offers a refreshing lineup of contemporary dance from the region and beyond. This year includes the Bay Area’s Alex Ketley, Gabrielle Revlock from Philly and Seattle’s Stone Dance Collective, led by Eva Stone, the mastermind behind Chop Shop. International entries include Donald Sales, from Vancouver, and Asher Lev, from Belgium/Israel. Several choreographers will also give master classes, with scholarships available to pre-professionals. Feb. 14–15, Theatre at Meydenbauer. chopshopdance.org. Ballet Memphis in Gabrielle Lamb’s Manifold. Photo by Andrea Zucker, Courtesy Ballet Memphis. It’s an ambitious project: Gather four choreographers from different dance worlds, ask each to create something that speaks to their identity, then link them together and make one cohesive performance. 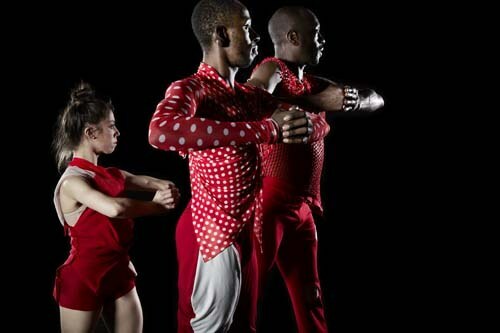 Ballet Memphis’ I Am will include the voices of Reggie Wilson, Gabrielle Lamb, Julia Adam and Steven McMahon in I Am A Man, I Am A Woman, I Am A Child and closing with I Am, respectively. Each piece will be inspired by the theme of civil rights struggles in America. “Part of my quest is building a ballet company that looks like our community,” says artistic director Dorothy Gunther Pugh. “If you look at our culture, women, children and people of color are still not fully valued. I want the work we create to have value in other people’s lives. That we realize that ballet is part of the world—not the world.” Feb. 20–22 at Playhouse on the Square. balletmemphis.org. Yumiko Takeshima and Raphaël Coumes-Marquet in David Dawson’s Giselle. Photo by Costin Radu, Courtesy Semperoper Ballet. Novels, films and operas have captured the tragic love story Tristan + Isolde. This month, Semperoper Ballet dances a new ballet version by David Dawson, whose work has become a staple of many European repertoires. This isn’t the abstract choreographer’s first narrative, though. Dawson, who credits his years dancing for William Forsythe as his most influential, created an unconventional but well received Giselle for the company in 2008. (And it’s on this year’s rep list, as well, with performances in April). Select dates Feb. 15–26 at the Semperoper in Dresden. semperoper.de. Eve Schulte and Kelly Vittetoe in Nicolas Lincoln’s Semi-Detached. Photo by V.P. Virtucio, Courtesy James Sewell Ballet. 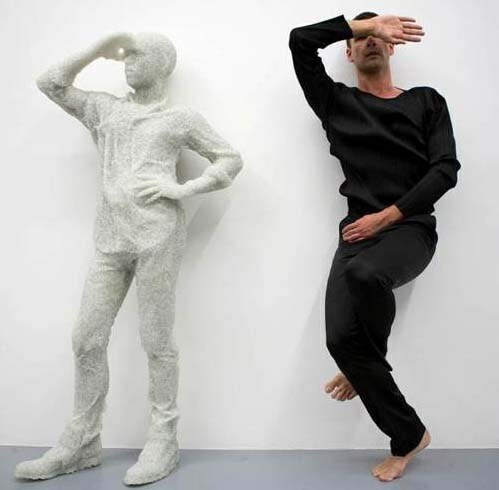 James Sewell Ballet, known for exploring the possibilities of what ballet can be, has commissioned a work from New York City postmodern darling Joanna Kotze. Her new work will take its ideas from what’s lost in translation—between conversations, cultures and the ballet-vs.-modern-dance division. Also on the bill: Works by Houston’s Jane Weiner and Minnesota choreographers Lance Hardin and Amy Earnest, as well as a new piece by company dancer Nicolas Lincoln. Feb. 6–15, The Cowles Center. thecowlescenter.org.